Way to tell who's work? new to vr, as a consumer not an artist (no talent whatsoever), and i’ve had mixed results putting sketchfab objects into oculus (no doubt it’s my inexperience). I found this guy in someone else’s home… is there a way to tell where he came from? 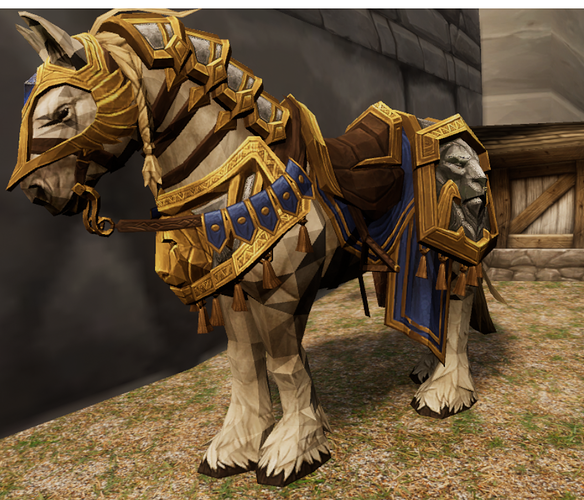 I even tried a Google search, “3d vr low poly warhorse” … no luck. Great!! Now i just have to find a 3d model i can import! Thank you!